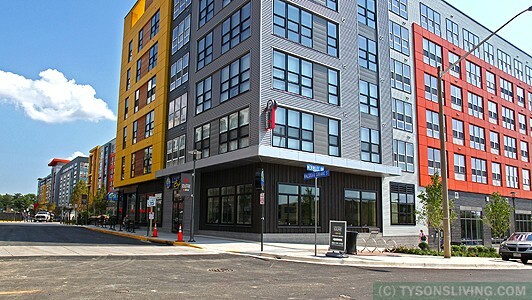 Halstead at the Metro was built in 2005. It has about 440 condominiums in two buildings which have retail space on parts of the first floor. It has great amenities like a basketball court, library, business center, pool, exercise room, basketball court, party room. The condominium has assigned parking spaces in the attached parking garage. The condo fees include water, sewer and trash. Storage space is available. Walk to Mosaic district, shopping, dining, Angelika theater. Across the street from the Dunn Loring Metro on the Orange Line. 2 miles from Tysons Corner mall. 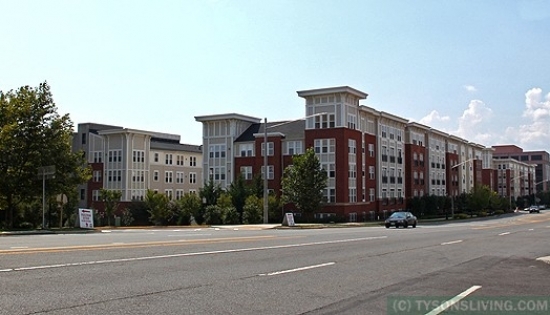 Easy access to major roads, I-495, I-66, I-267, route 50 etc. Various models are available ranging in size from 564 sq feet to 1264 sq feet. There are a few “loft” models available (approx. 38 units). 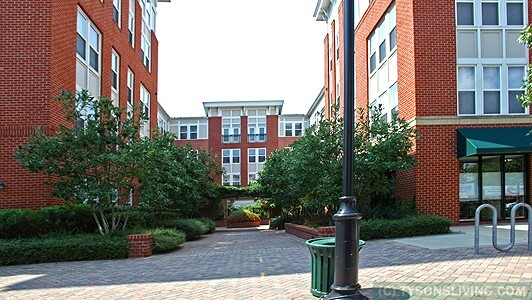 These are top floor, 2 level condominiums with 2 story windows, 20+ feet ceilings. 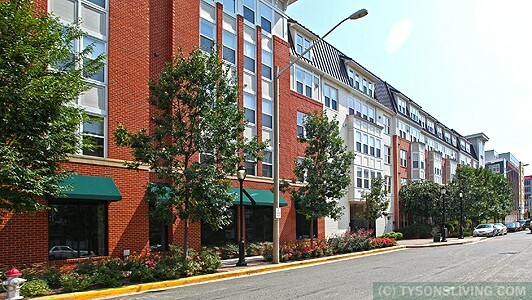 Looking to buy or sell at Halstead At The Metro? Buy or sell at Halstead At The Metro?